This quote by Steve Jobs perfectly sums up the essence of great design. 94% of people say that design is the main reason why they don’t trust certain websites, while only 6% of them cite the actual content as having the most important impact on their opinion. However, research studies have shown that the aesthetics overrides usability in this respect, as users are strongly influenced by the visual appeal of a website even when they’re trying to evaluate its functionality. 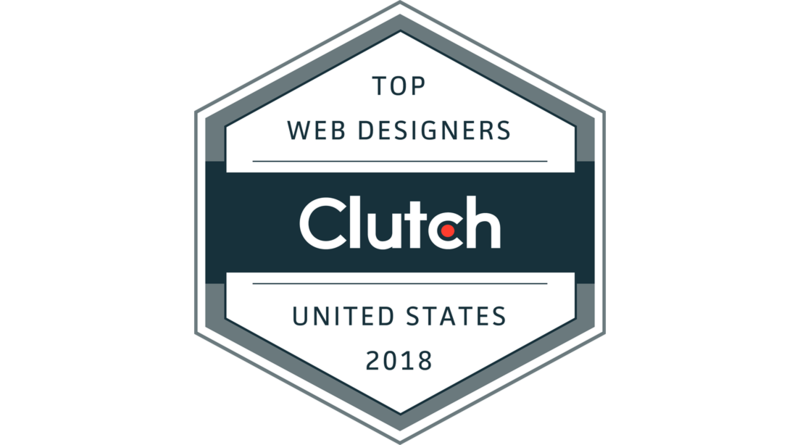 So, let’s see what 2019 has in store for web design and what trends will dominate. The average user is tech-savvier than ever, and you can be sure that the latest technological advancements only raised the bar when it comes to their expectations. People have become picky and demanding, and they won’t settle for a less-than-perfect website. Why should they when there’s an abundance of options? Page load speed optimization, mobile responsiveness, HTTPS, and intuitive navigation are musts if you want to keep potential visitors on your website for more than those 15 seconds necessary to capture their attention and get them to explore further. help your visitors find what they’re looking for easily with a logical, easy-to-use navigation menu. Clutter-free, minimalist design will reign supreme in 2019. Plenty of white space allows users to focus on what really matters on the page. It improves the readability of the content, accentuates calls-to-action, creates a sense of balance, and makes the website easier to navigate. Too many different elements on a single page don’t give your content enough room to breathe. Also, it’s crucial to give your visitors some (white) space, as bombarding them with tons of information and visual stimuli will only result in their closing the tab. The less-is-more approach is more popular than ever. The fact that more than 50% of all website traffic comes from mobile devices, dictates this back-to-basics trend. Pageless design allows mobile users to load the website quickly and without any glitches. Also, since it’s much easier to scroll than to click, users are able to find the information they need without distractions and detours. Besides that, this kind of simplicity is also completely in compliance with the mobile-first indexing, which means that it will give your website rankings a boost. These small animations have a certain stripped-down quality – they can explain a lot without using a single word. Their purpose is to make the information you provide more digestible and interactive. When we’re talking about UX, micro-animations enhance a sense of direct manipulation and allow users to visualize the results of their actions. All this makes users feel in control, which subsequently increases engagement. Moving objects attract people’s attention, and these animations, no matter how small and simple they are, create a rich customer experience and improve user retention. They can be leveraged to seamlessly direct your visitors towards the conversion points on your website. 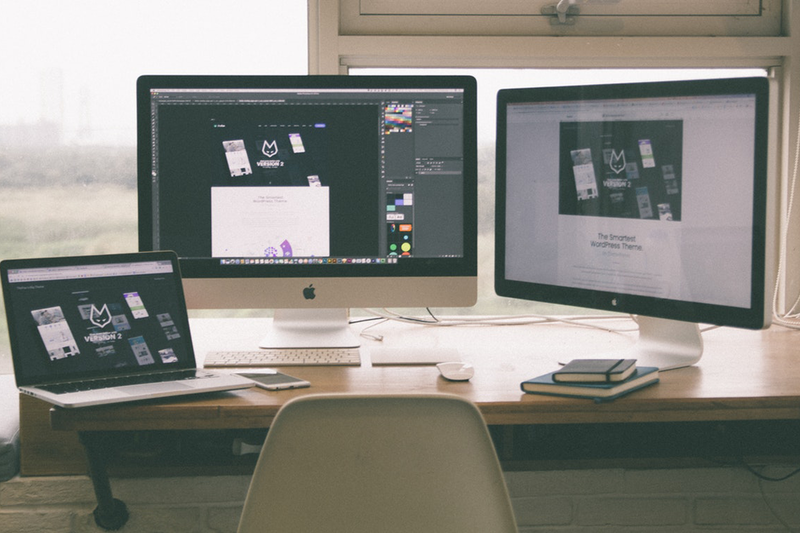 If you need ideas on how to make the most of micro animations, you can check portfolios of reliable companies specializing in website design for inspiration. With the development of AI and machine Learning, chatbots have become indispensable on any respectable website. According to Gartner, customers will manage 85% of their relationship with a brand without a human agent by 2020. In 2019, these smart algorithms are expected to become even more intelligent, which is why an increasing number of companies will start using them for the purpose of customer support. The fact that chatbots will collect, process, and analyze huge amounts of customer data basically means that they will be able to predict what a particular website visitor is looking for based on the analysis of their previous interactions with the company. 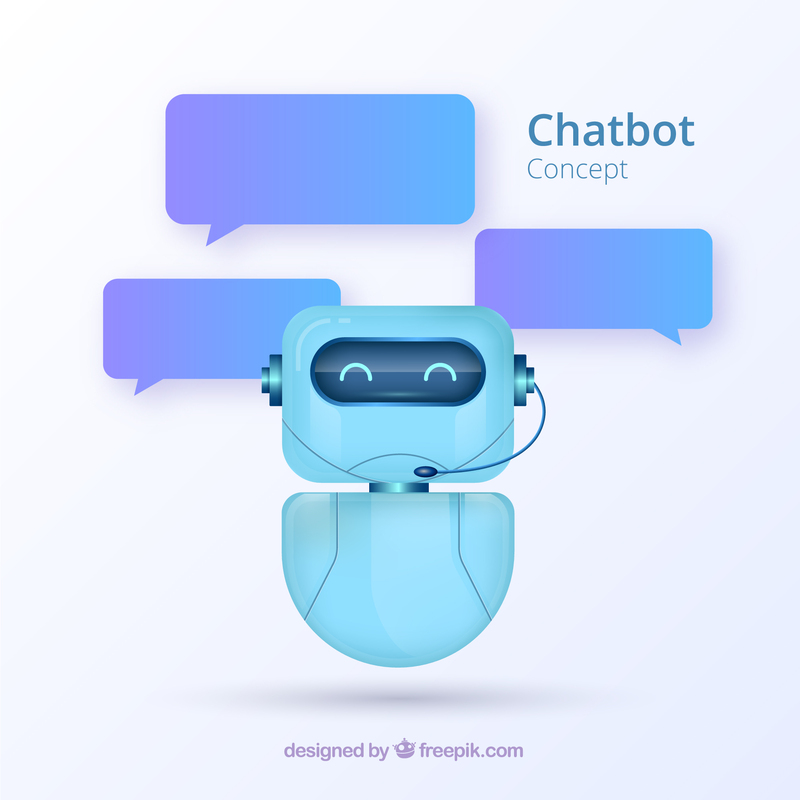 The use of vibrant colors will additionally make chatbots prominent and inviting, while the implementation of brand mascots will humanize them. Colors play an important role in branding and marketing because they have a tremendous psychological and emotional impact on people. A recently published study has found that the right color can boost the readership by 40% and help brands communicate their messages in a better way. Apart from making your content easier to read and more visually appealing, colors can also help you cut through all the noise and stand out among millions of other websites. That’s why using bold colors and gradients is a make-it-or-break-it factor for the success of a website – they add a sense of dynamism, depth, and freshness without overwhelming the audience with too many details and distracting them from what’s important. 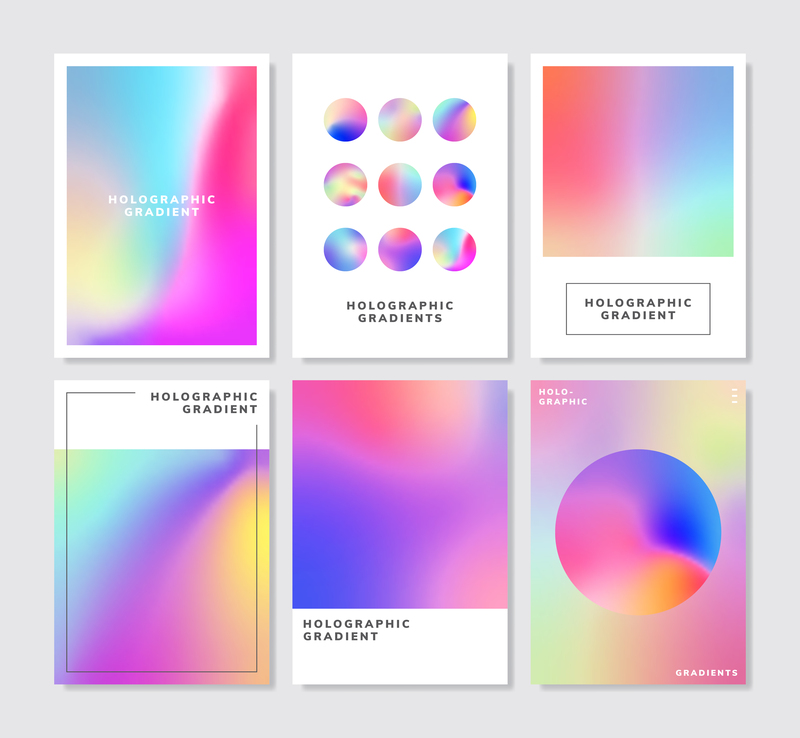 On the contrary, gradients won’t steal other elements’ thunder but accentuate them. They can also be used to subtly draw your visitors’ attention towards CTAs and the information that you want to emphasize. 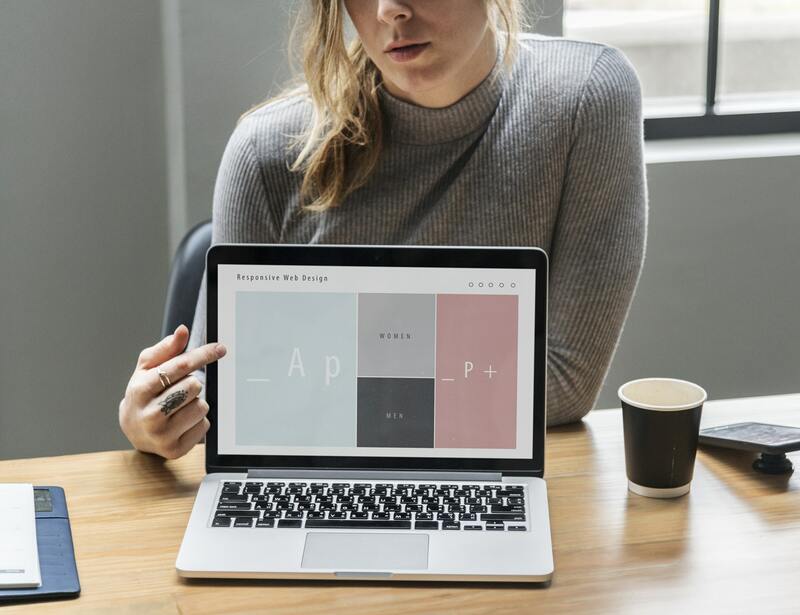 As you can see, web design will be all about simplicity and clarity in 2019, and these straightforward tips will point you in the right direction. 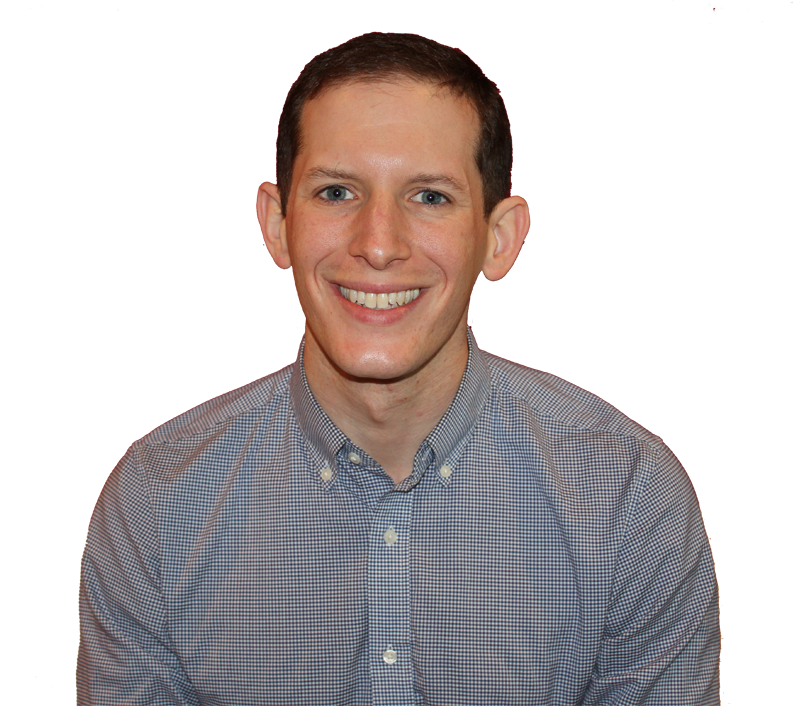 Robert Foster is a 30-year-old web dev, nature survivalist and editor for DesignRush. He spends most of his free time outdoors and if you can’t find him for a couple of days, he’s probably somewhere on a biking, cycling or a hiking holiday again.